For those unfamiliar with The Division, it’s a third-person, modern day, shared-world shooter crammed with loot drops set in the aftermath of an America where a weaponized strain of smallpox killed millions. The eponymous Division exists to help rebuild and fight back against those that would use the chaos for nefarious ends. For more details, the full review of the first entry is here. I enjoyed the original Division, but it had a myriad of problems that killed my interest. First and foremost is that enemies were bullet-sponges, soaking up massive levels of firepower before finally going down. As someone who enjoys playing solo, the slog it took to get to the end of a mission was painfully dull. From what I played of The Division 2 , this seems to be rectified. Hostiles still take more than a few hits to go down, but at least it doesn’t feel like I’m firing clip after clip into even the most basic of targets anymore. Second was the absolute lack of an expansive endgame. The Dark Zone (a player vs. player vs. environment free-for-all area) was clearly meant to be the focus of the previous Division, but it was a bit of a mess with severe balance issues making some players effectively invincible, and roaming gank squads made the area inhospitable to all but the best-geared groups. 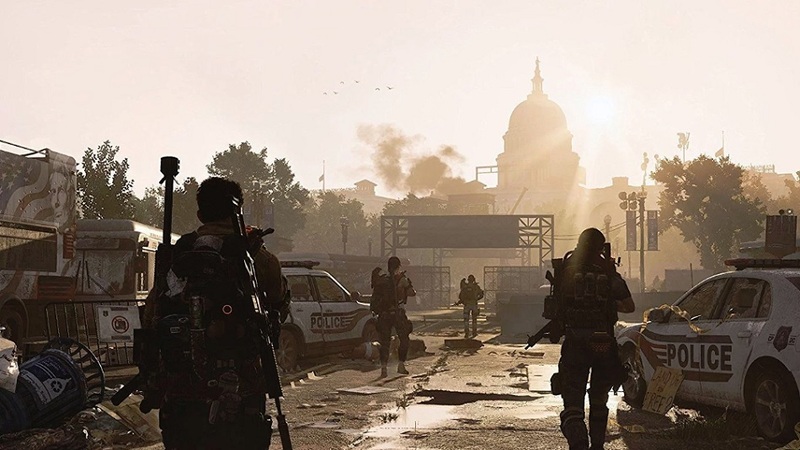 While Dark Zones are still a part of The Division 2’s endgame, there are now three different areas instead of one. In addition, there will also be a new threat to challenge agents once the final stretch of the game comes into view. You see, in addition to three factions fighting over control of Washington, D.C. a fourth one, the Black Tusks, will appear to invade every inch of the city at later levels. The Tusks are technologically superior to the Division. They have their own drones and gadgets meant to counter the player’s devices, and from what I’ve seen, they’ll infest every aspect of the game. It seems that they’ll pop into missions, open-world events, and even 8-player raids won’t be safe from them. High-level players can enter Occupied Dark Zones controlled by the Black Tusks for an even greater challenge offering better rewards. 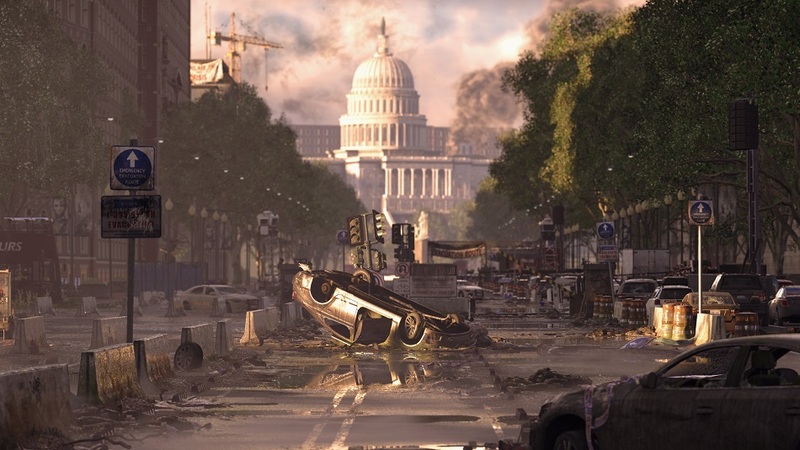 With The Division 2, Ubisoft has a chance to course-correct the weaknesses of the first installment. Rebalanced play and an expanded endgame are vital in the current landscape of “games-as-service” that fight for every second of a player’s time. 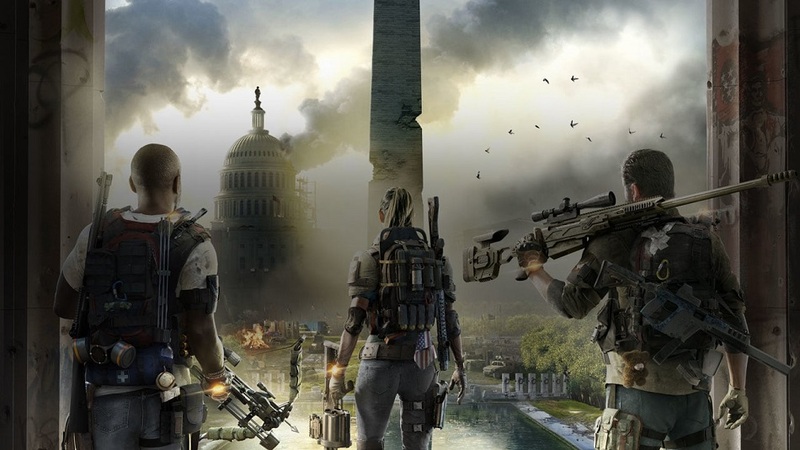 Ubisoft certainly hopes the tweaks, changes and additional content will be enough, but we’ll have to wait and see if they can rise above the competition when The Division 2 launches on March 15th.